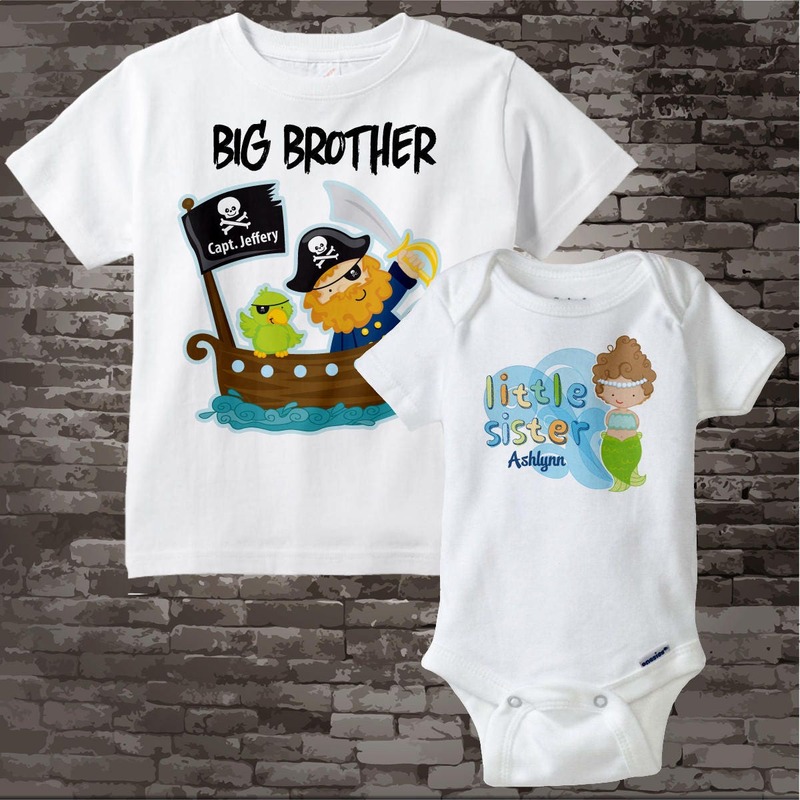 Set of Two Pirate Big Brother and Mermaid Little Sister Shirt or Gerber Onesie. 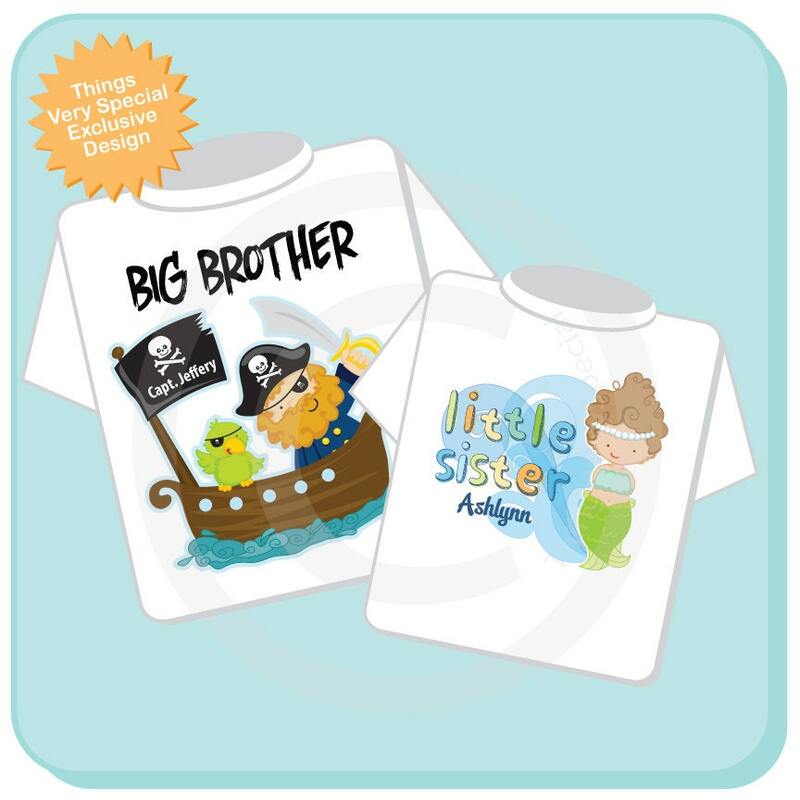 Super cute Personalized Big Brother tee shirt with awesome pirate, boat and parrot and little sister shirt or Onesie with a cute little mermaid. Color for Mermaid's hair if you don't want brown. So adorable.. was a hit at Christmas!!! 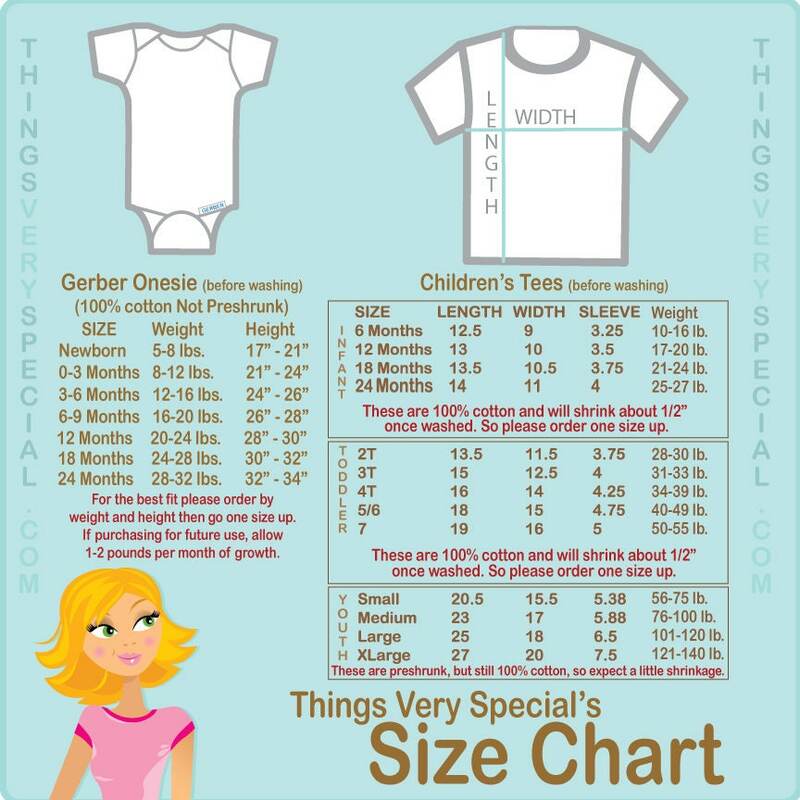 Cute personalized items. Good communication from the shop regarding order status and shipping.